The perfect addition to your Geuther playpens. Cuddly and soft with beautiful design. The integrated bumper provides full protection and thus prevents painful bumps against the playpen bars. No doubt that your little one will feel cosy and comfortable. 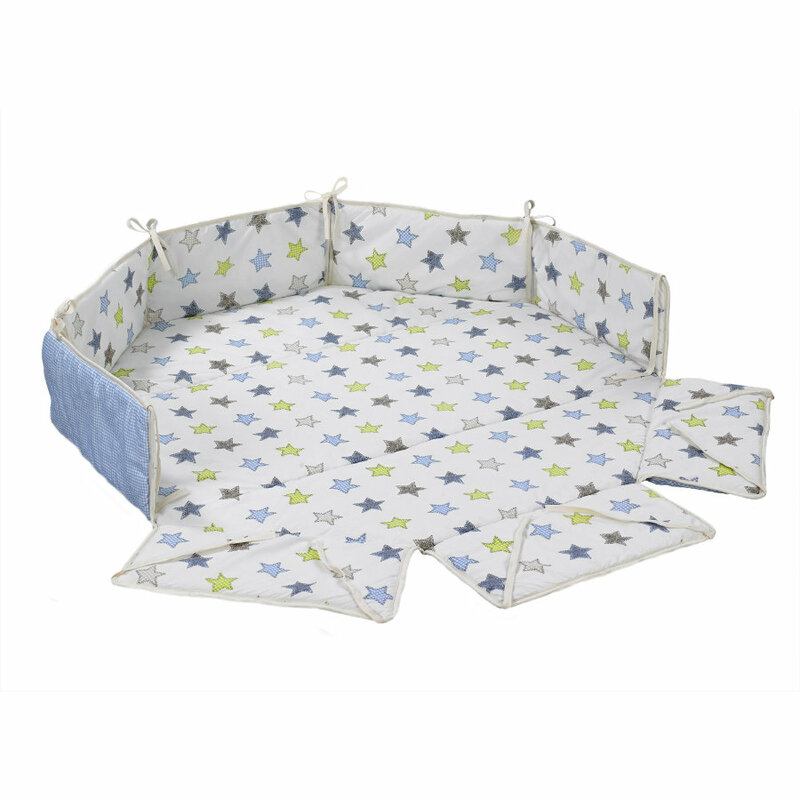 Fits octagonal playpens measuring 113x113cm. The playpen is not included.